Dentists Serving Jenkintown, Abington, Glenside & Surrounding Communities. Welcome to Jenkintown Dental Medicine in Elkins Park, PA. At Jenkintown Dental Medicine, our team of dentists serving Jenkintown, Abington, Glenside and surrounding are passionate about healthy smiles. We love getting to know our patients and creating individual treatment plans for each person, working with them to find the care solutions to create a healthy mouth and amazing smile. 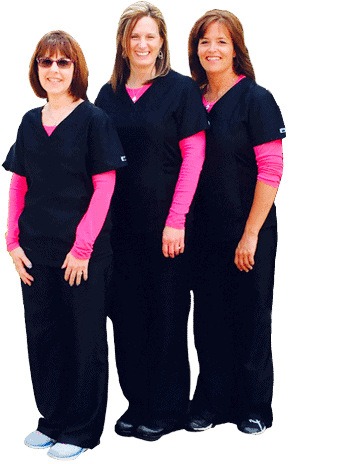 Our mission is to provide outstanding dental care in a comfortable atmosphere of caring, competence, and trust. 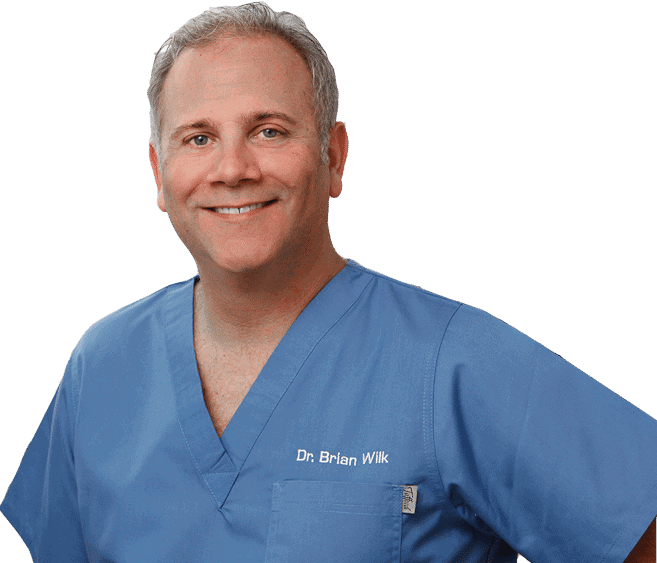 Dr. Brian Wilk, Dr. Matthew Rudolph, Dr. Tyler Vonberge, and our team of dentists in Elkins Park, PA serving Jenkintown, Abington, Glenside and surrounding are committed to providing you with the healthy, beautiful smile you have always dreamed of. 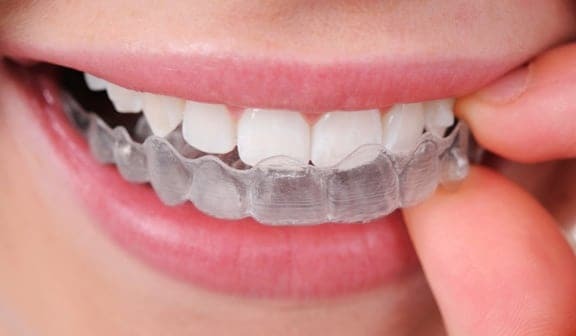 Our Elkins Park Dentists take pride in offering the latest advancements in general and cosmetic dentistry including dental implants, veneers, and Invisalign clear braces to brighten, enhance, repair and straighten your teeth. 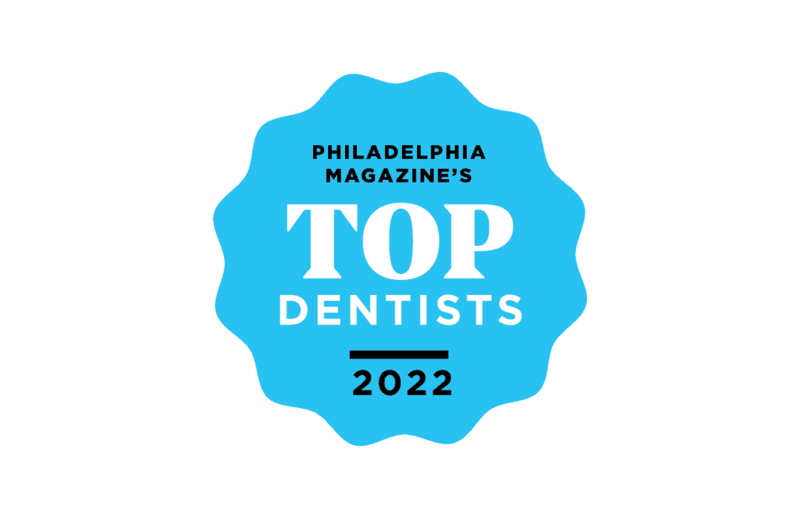 By investing in the latest dental technology and training opportunities available our Elkins Park/ Jenkintown dentists have positioned themselves as leaders in the field of dentistry and established Jenkintown Dental Medicine as a premier center for comprehensive dental care. Our professional Elkins Park/Jenkintown dental team is passionate about providing unparalleled level of dental care and comfort. 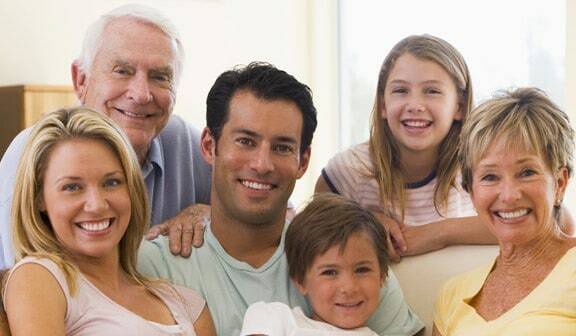 Most importantly, our dentists in prioritize the relationships we develop with those who have entrusted us with their oral health, and we look forward to developing a long-lasting friendship with you and your family in order to keep you smiling for life! 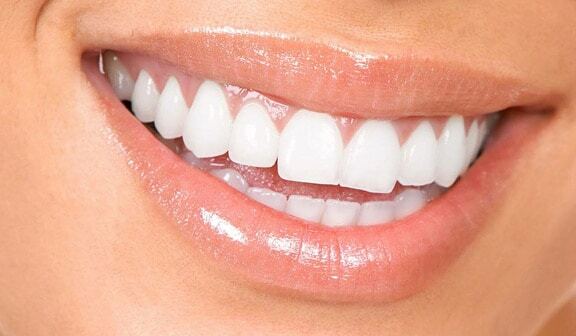 Our team at Jenkintown Dental Medicine in Elkins Park, PA understands the connection between great oral health and overall body wellness: The healthier your mouth, the healthier your body. We will work with you to attain both, in an affordable, timely manner. 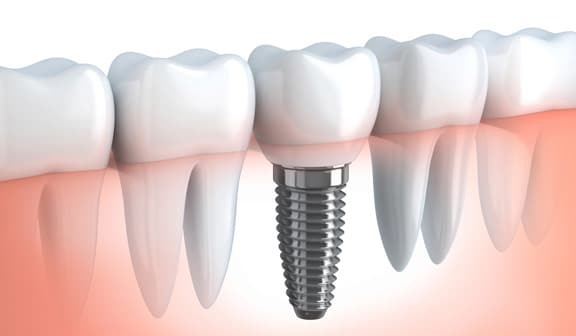 Offering preventive dental care to stop small issues from becoming big problems, dental education so you can keep your mouth in great shape between visits, and painless, compassionate care. Our team of dentists are here for you and conveniently located to serve patients in Elkins Park, Jenkintown, Abington, Glenside and surrounding.